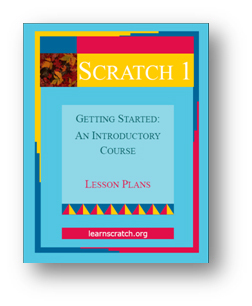 This introductory course will allow you to quickly and easily learn how to use some of the capabilities of Scratch. You will learn how to move Sprites (people, animals, objects, etc.) in your programs, how to add sounds, how to change colors, control actions with the mouse or the keyboard, how to design your own Sprites, etc. Select one of the Lessons from the menu.